In the early days of safaris, these animals earned a reputation for being the most difficult and dangerous to track. Today, the Big Five are doing their best to survive, sometimes against all odds. Rhino are prime targets for poachers. There is good news though. 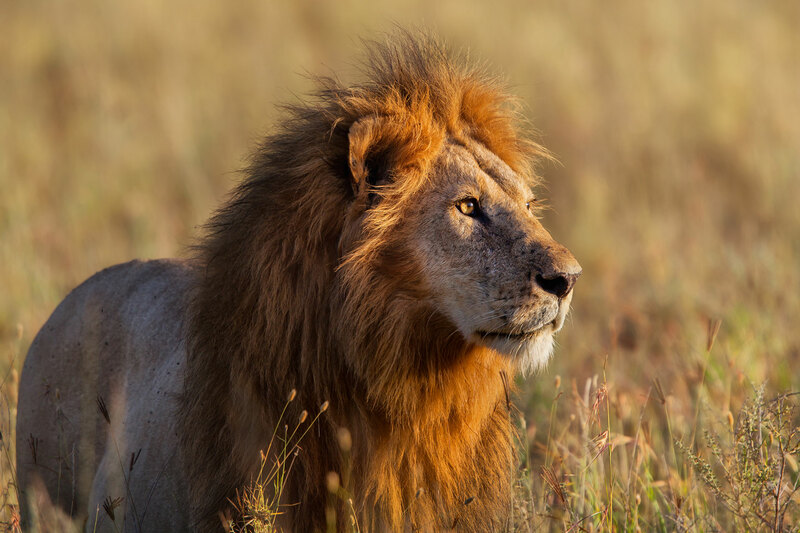 Private and government game reserves, safari lodges and conservationists are working hard to preserve the remaining population of the Big Five, and other species, on our planet. At Africa Connection, we’re up to date with the latest in animal conservation. This means we can book you a Big Five safari in game reserves that are creating a safe haven for these special animals, now and into the future.